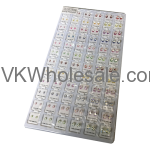 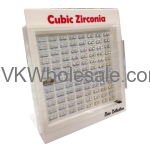 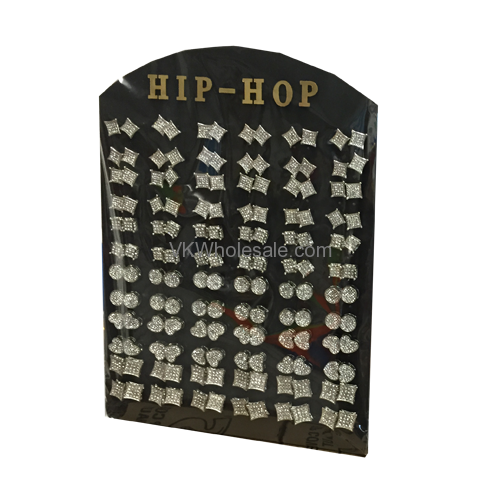 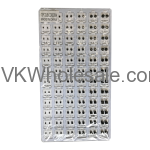 You get 72 pairs of stud earrings with display card. 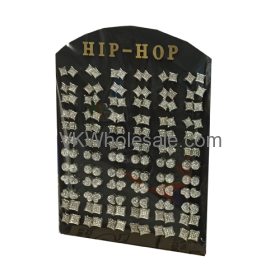 Perfect for counter top. 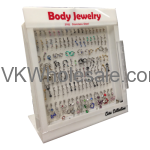 Comes in compact size display that can fit easily in small space.